Established in 1944 as a full service independent agency, Reick Insurance Agency adheres to the highest ethical and professional standards in dealing with our clients, prospects and companies. In addition to being an involved caring corporate citizen, our mission statement includes the basic principle of providing our clients with quality insurance products and value-added service. To accomplish this task, we utilize innovative marketing and service techniques, which are designed to promote and encourage personal, educational and financial growth to our employees in addition to the agency. 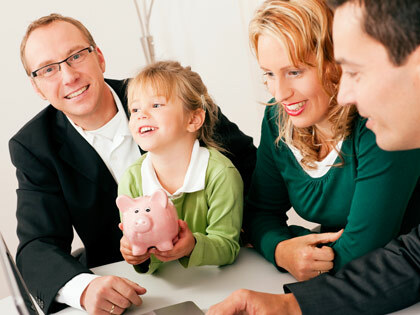 As an independent agency, we represent a carefully selected group of financially sound, reputable insurance companies. We do not work for the insurance company; we work for our clients. Our objective is to maximize both premium value and cost containment for our clients’ benefit and assist in promoting equitable settlement of our clients’ claims. We have been working with local individuals and businesses for several years. All of our agents are qualified to recommend and licensed to sell a range of insurance products. Each agent is carefully selected based on personal and professional experience. Copyright ©2019. Reick Insurance. All rights reserved.